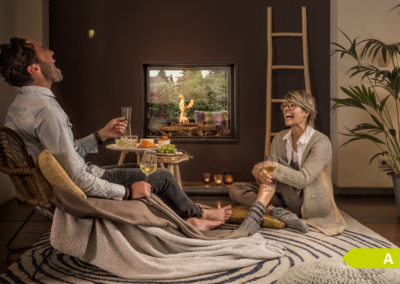 The Douglas is a see through fireplace that is designed to connect two spaces. The size of the glass is large enough to mimic a window with a fire. The burner has high flame that is adjustable. 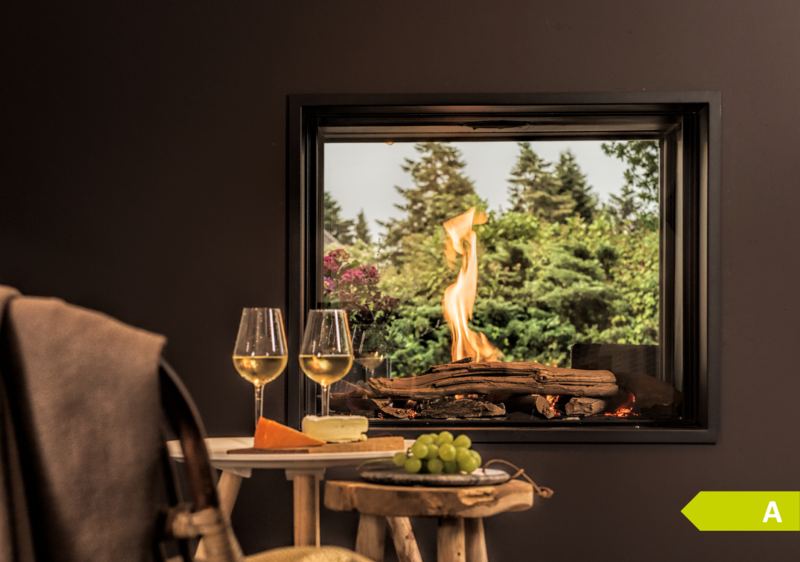 Are you looking for a fireplace that can be placed in an external wall? This is possible with the Douglas. 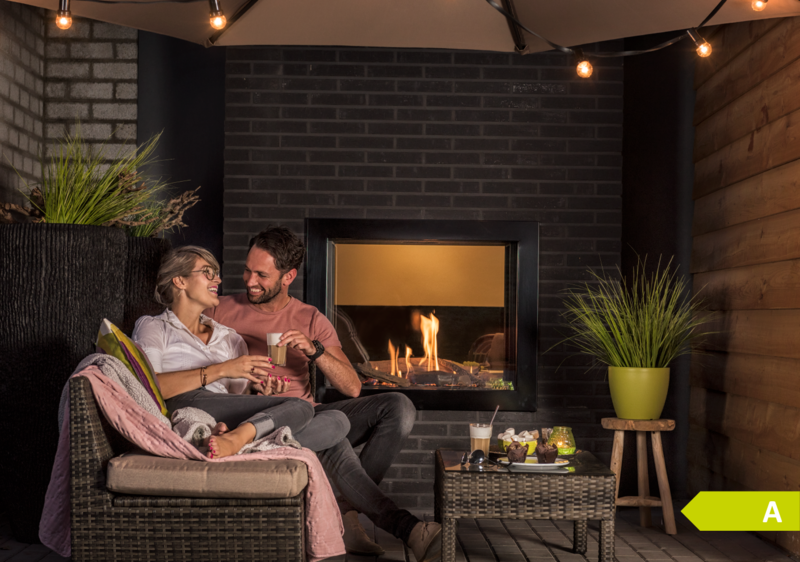 Imagine that you can connect your terrace with your living room to add extra atmosphere!